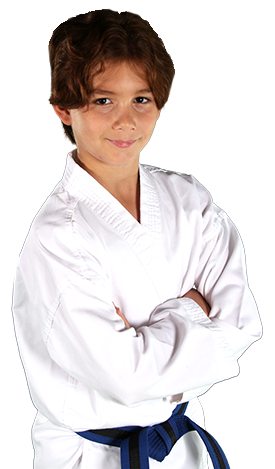 PARENTS IN St. Augustine ARE ASTONISHED BY THE POSITIVE IMPACT MARTIAL ARTS CLASSES ARE HAVING ON THEIR CHILD! 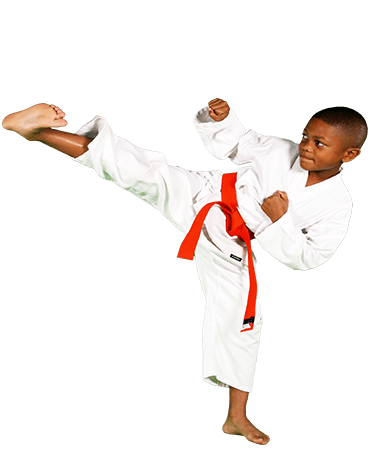 The foundation of our kids martial arts curriculum is the education and development of life-skills such as positive mental attitude, high goal setting, perseverance, self-control and confidence. 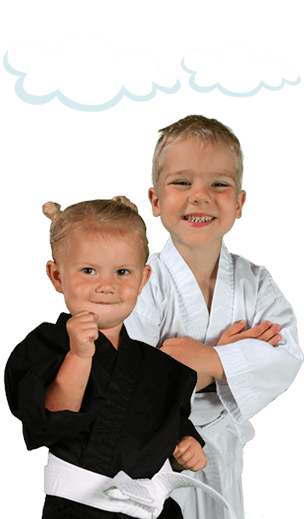 Mighty Dragons is an exclusive new platform for martial arts that kids truly love. Take the first step to giving this extraordinary gift to your child today! 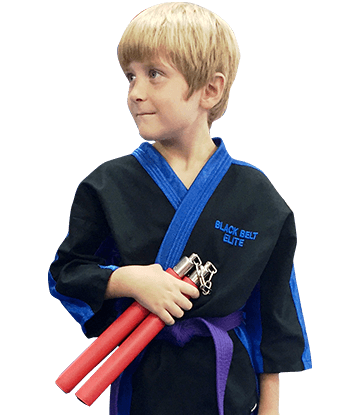 Here a student will gain all of the skills required to achieve the rank of black belt. Skills learned will now be placed into practical application by way of sparring. 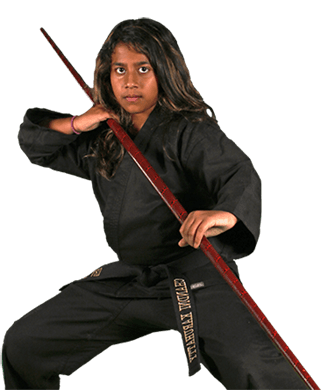 In this program basic martial art weapons are introduced and more advanced self-defense skills will be taught in this program. Students continue to learn new forms, which challenges their abilities every step of the way. Specialty classes meet once per week. 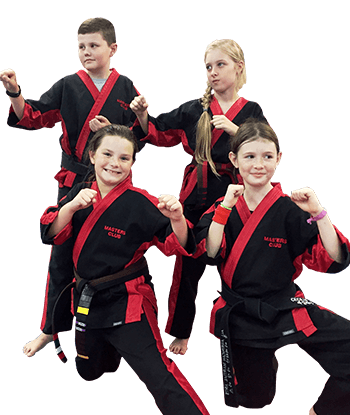 In this program those students wishing to be the best they can be and looking to challenge themselves while achieving the rank of black belt will learn advanced skills. Here, a student will learn ground/grappling techniques, advanced sparring skills, extreme weapons skills and forms, advanced kicks & tricks, plus receive 10% off on all pro-shop merchandise. These students also wear specialized uniforms. This program is by invitation only! Students in the Masters Club wear special uniforms that separate them from the crowd. Masters Club students are those who aspire to be an instructor someday. This is a specialized program, which meets once per week. All students in this program are allowed to assist the instructors on the floor. Here is where they learn how to be the most effective leader possible. Every class is geared toward working with others. Each month there is a new topic as it relates to instructing a class.